Striker Dudley joined on loan in July 2018. 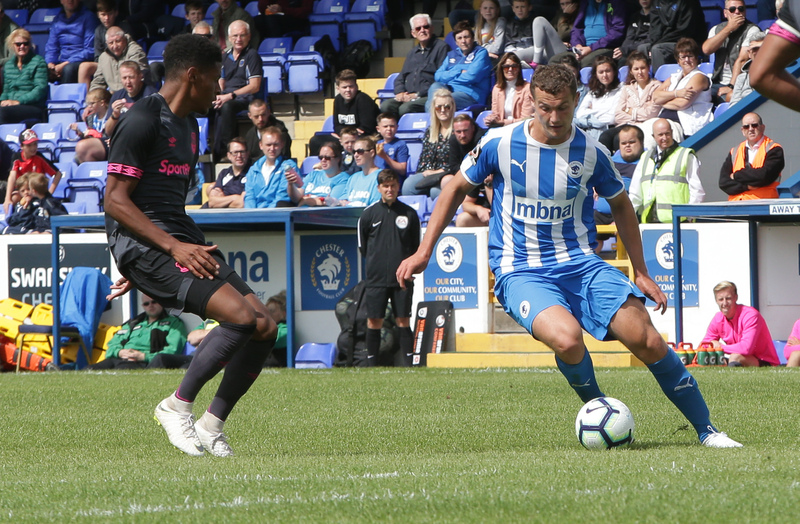 Anthony scored 11 goals in 37 National League North appearances last term – striking at pivotal moments during the season – and will be an important part of the 2018-19 campaign. He came through the youth ranks at Bolton and then Bury – and made his debut for the latter as a 17-year-old against Burton Albion. Anthony has also had successful National League loan spells with Guiseley and Macclesfield before a permanent switch to Salford last summer playing an integral part in Salford promotion campaign.